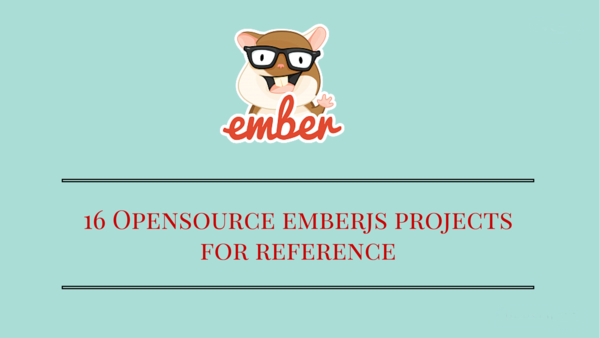 There are so many code editors out there for development and it at times becomes difficult for me to choose the right editor for a particular programming language. While working with React Native, I did some digging and found useful IDE/editors perfect for mobile app development. I have listed the editors, its plugins and packages with details specifically for React Native. Building a React Native App from scratch? 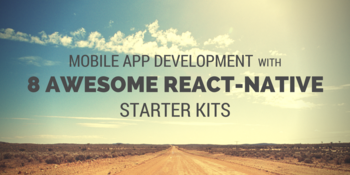 We have reviewed 8 awesome React Native starter kits that will help you to develop faster. I currently use Sublime Text and Atom mainly because I am working on different languages and these editors provide support for a lot of programming languages. However, other editors are also worth looking at. iOS App developer, as well as an Android developer, can select the best editor as per their convenience and choice. 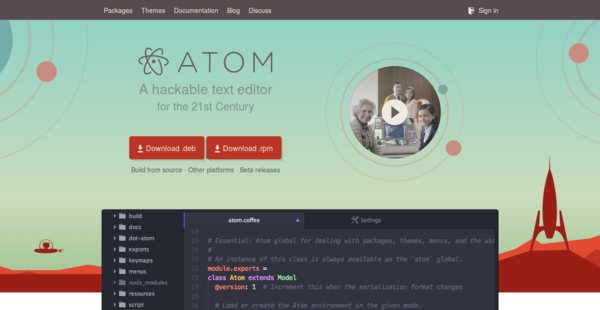 Atom is a text editor that's modern, approachable, yet hackable editor made for the 21st century. Atom is widely used by developers for all major technologies. It has a huge active community hence there are always enhancements/plugins available for everything. atom-react-native-autocomplete package - It is a package for React-Native auto-completion for Atom text editor. atom-react-native-css - It is a package to style React-Native components with built in support for SASS/SCSS. React-native-css turns valid CSS/SASS into the Facebook subset of CSS. react-native-snippets - It is a package for React Native snippets for Atom and Nuclide. zenchat-snippets - It is a collection of snippets for react-native, redux and ES6. 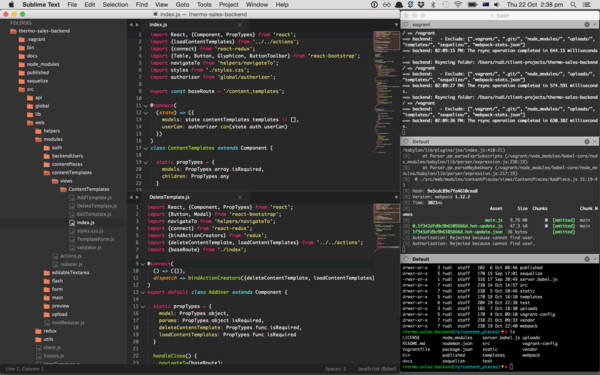 atom-xcode - This package bridges the gap between Mac Xcode and atom. Once installed, the iOS simulator can be controlled from within the atom itself. Learning React Native is easy. Here are 11 React Native Tutorials which help you get started. 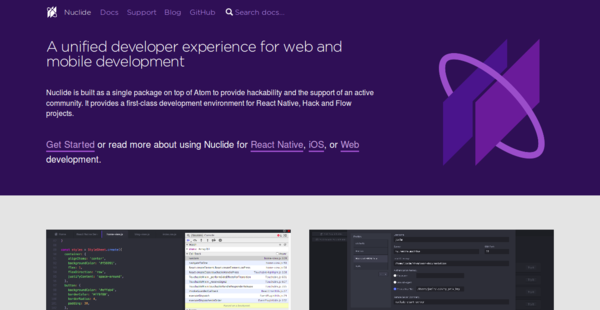 ReactNative Tools - This extension provides a development environment for React Native projects. You can debug your code, quickly run react-native commands from the command palette and use IntelliSense to browse objects, functions and parameters for React Native APIs. vim-jsx - Syntax highlighting and indenting for JSX. vim-react-snippets - A set of snippets for Vim to work with Facebook's React library. 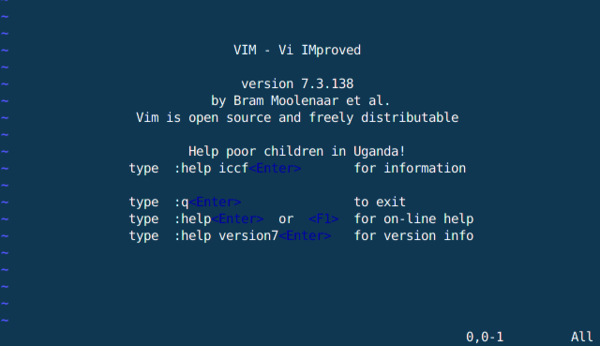 vim-babel - A set of snippets for Vim to work with Facebook's React library. A top React Native App Development Company can do wonders for your App Development. 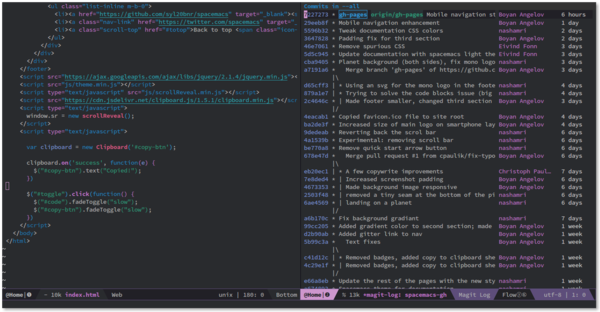 web-mode.el - It is an autonomous emacs major-mode for editing web templates. It is compatible with many languages including JSX (React). Discoverable - Innovative real-time display of available key bindings. 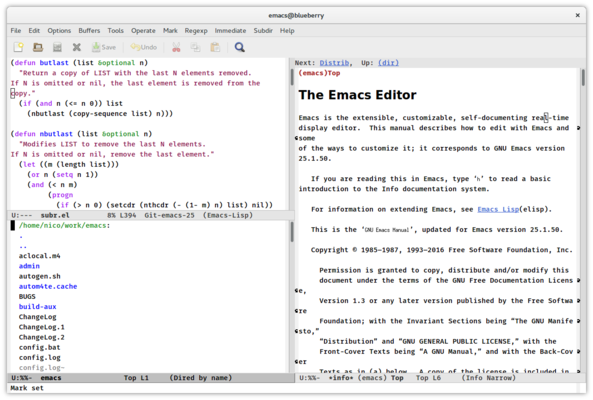 Spacemacs is a community-driven Emacs distribution - The best editor is neither Emacs nor Vim, it's Emacs and Vim! React layer - ES6 and JSX ready configuration layer for React. It will automatically recognize .jsx and .react.js files. 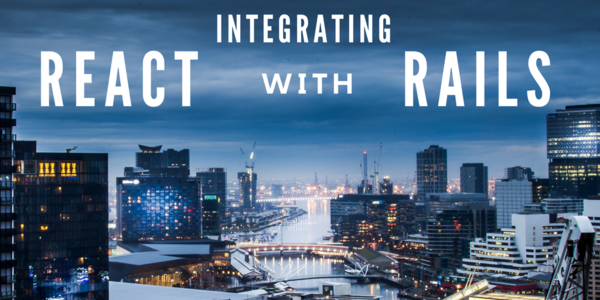 One package layer for React integration. 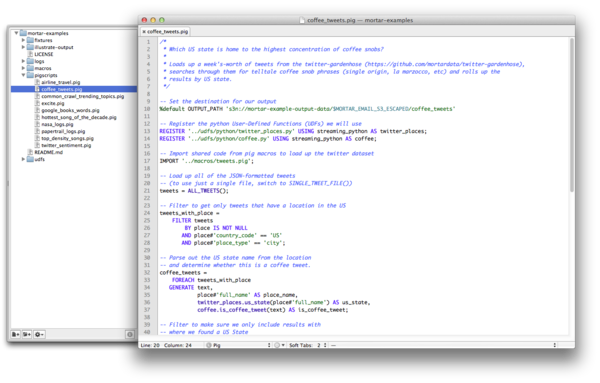 All the code editors are rich with powerful features. They are ready to adapt the React Native environment with the plugins and extensions mentioned with each editor. Most of the editors covered in the article are already very popular, hence while migrating to React-Native, we don't have to migrate to a different code editor. That such a big relief, isn't it? 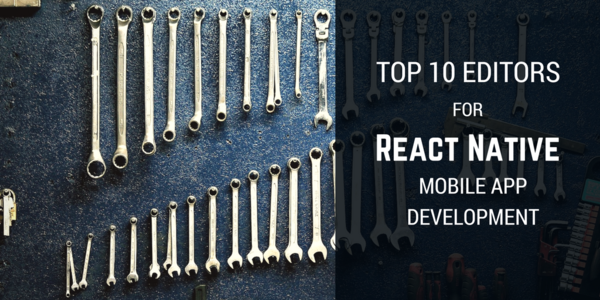 React and React Native have seen an overwhelming response from the developers. Many tools are community developed and hoping to see much more support for these technologies. Spread the word - Feel free to re-tweet and share the article. If you think there is any other editor out there that we have missed here, please tweet at @icicletech and let us know. Happy Developing!